Happy Monday everyone! We hope you had a great day! 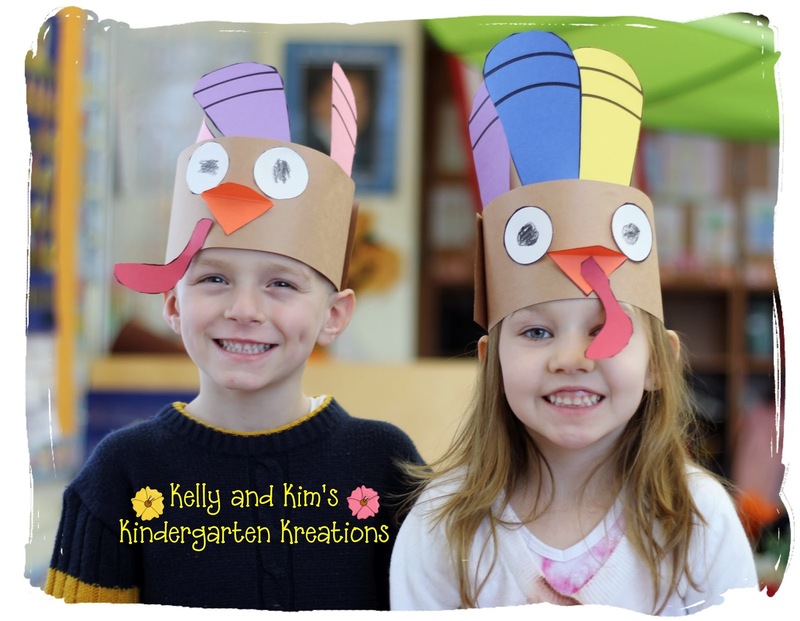 Here is our version of these turkeys, we think they turned out great! 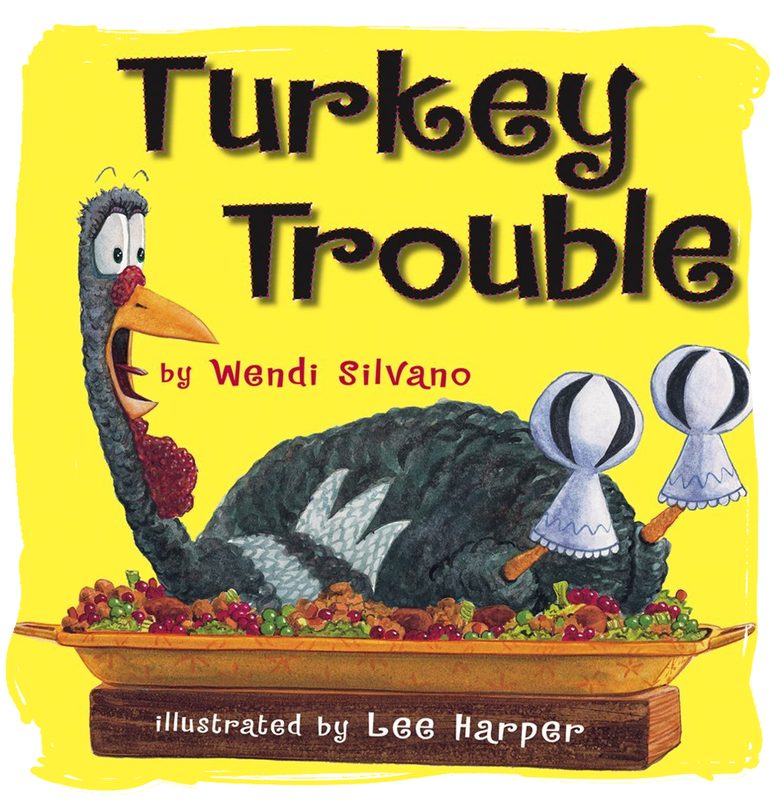 The children cut out the eyes, beak, wattle, and feathers and glued them onto a brown strip of construction paper. Just look at these cute little turkeys! What fun crafts are you doing this week? We all know that children LOVE to see their creations hanging up in our classrooms to show off to everyone that enters the room, but do you start to ask yourself how do I accomplish this with all the other stuff I am expected to have displayed in the classroom? OR do you have one of those bulletin boards (like we do) that you have to stand on a counter to get to and then maneuver around the computers or other center materials just to get to it? UGH! I remember one summer while I was setting up my classroom falling off said counter and scraping the whole side of my leg on the way down! Can we just say BIG, ugly, purple, and blue bruise that didn't go away for months! Oh my! Sometimes just the changing of the work can be so time consuming and overwhelming it is easier to leave it up there. We surely loved hanging work all over the room from the lights and ceiling, but then the fire mashall put the big ixnay on that method. All you need are some page protectors and staples or velcro (depending on where you are posting the student work). Velcro to the cabinets or walls, or staple the two sealed corners and the backside of the two open corners. Then, slide in student work. Viola! Super simple bulletin board! We like to do this on our cabinets or closet doors, or on a fabric covered bulletin board that we leave up throughout the school year. 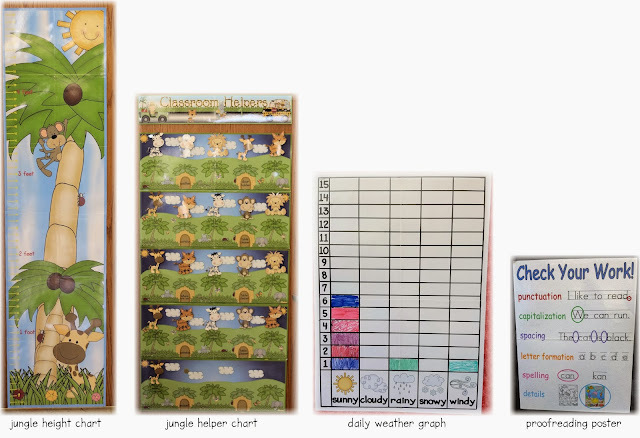 What is your FAVORITE way to display student work in your classroom? I am just so excited to share with you my class's adorable bulletin board for November! The children worked so hard on it and the final product is just what I envisioned. I wish I could show you the whole bulletin board here, but I can't show all of their work and pictures. So, I will give you a little look into what the children did. 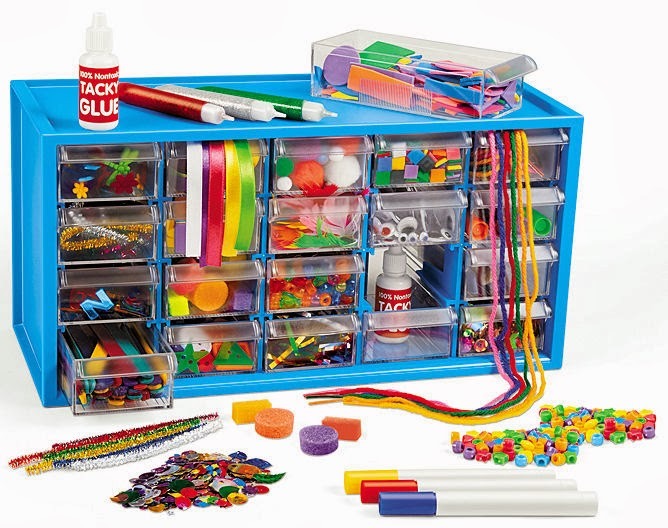 This was so great for their fine motor!! Some of them did such a great job with the pin punching that the turkey just fell out of the other paper with no problem. Aren't these just the cutest things? I was absolutely over the moon with how they turned out. Oh my goodness, they make me smile every time I walk by them in the hallway! There are so many things to be thankful for every day. Some days are harder than others, but there is always something good about it. What are you most thankful for today? Oh those teen numbers, those pesky little teen numbers. We have lots of names for them: Tricky Teens, Terrible Teens, Tough Teens, Troublesome Teens, we could go on and on. What is the verdict on these numbers?! They are hard for our little ones to learn because they just don't make sense to them. So how do we help them to make sense of them? Today we put a really fun spin on it for the children and let them write numbers on each other's backs to see if their partner can guess it without looking. Don't worry, we didn't ruin any clothes in the process, they wrote on their backs with their fingers! One person in the pair had the numerals written on a card and the other person had a set that represented the numeral. They took turns writing the numbers on their friend's backs and they also had to match the numeral to a set. 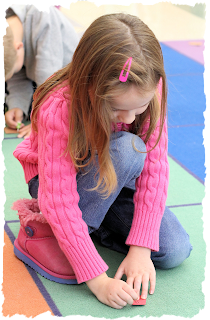 At one point today as my children were participating in this activity, I sat down in my chair and just watched them. 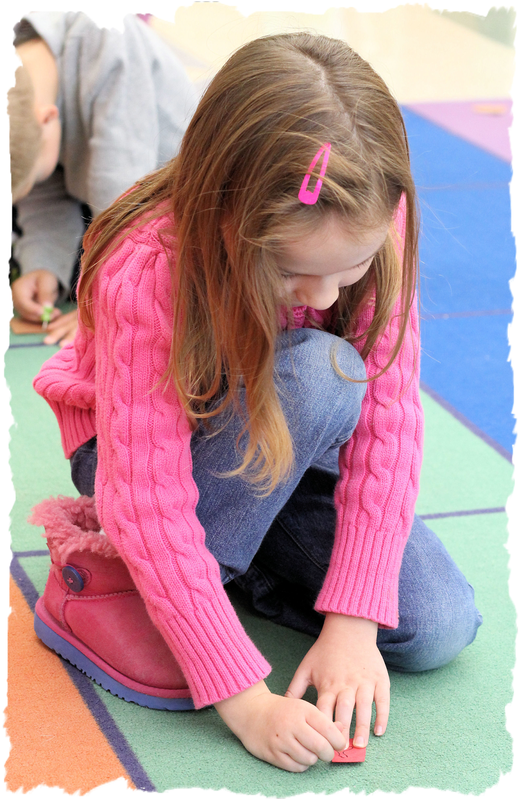 Every single child in my class was engaged in this activity and every single child was having fun!! Wow! At that very moment I was reminded of why I became a teacher! We are linking up with Teaching Blog Addict this week to bring you a fun and exciting 0-20 number freebie. 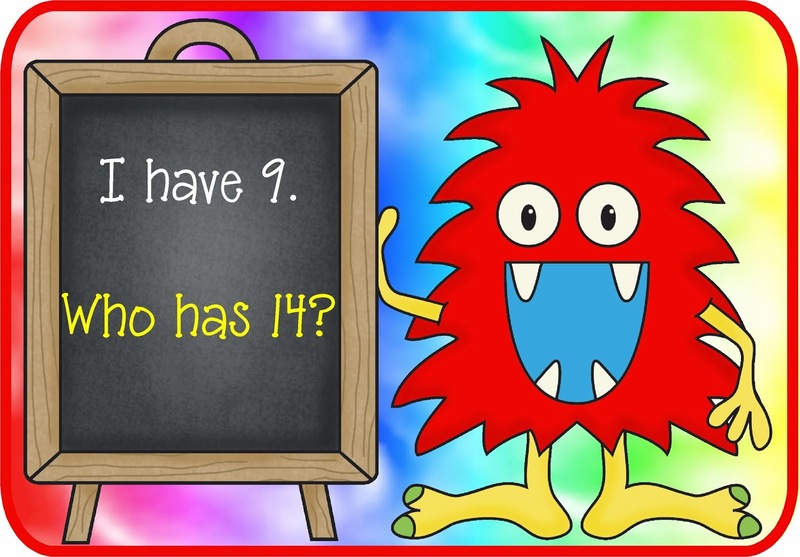 It is our version of the "I have, Who has" games with a cute little monster to help out! 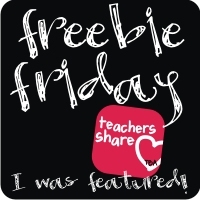 Don't forget to check out all the other wonderful freebies over at Teaching Blog Addict. 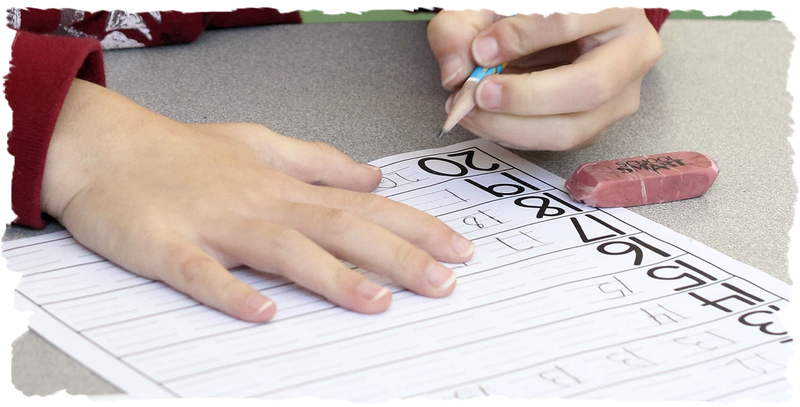 What is one of your tried and true ways to teach the teen numbers? What is the best time to stay home and nap all day? When it is raining outside of course! This week our theme is Families. We like to read The Napping House by Audrey Wood during this unit. This is such a great story and there is so much to do with it. First we talked about the describing words the author uses to describe the characters in the book. I read this book every year and it never fails that the children laugh and giggle when they hear that granny is a "snoring granny". Haha....kids are funny! 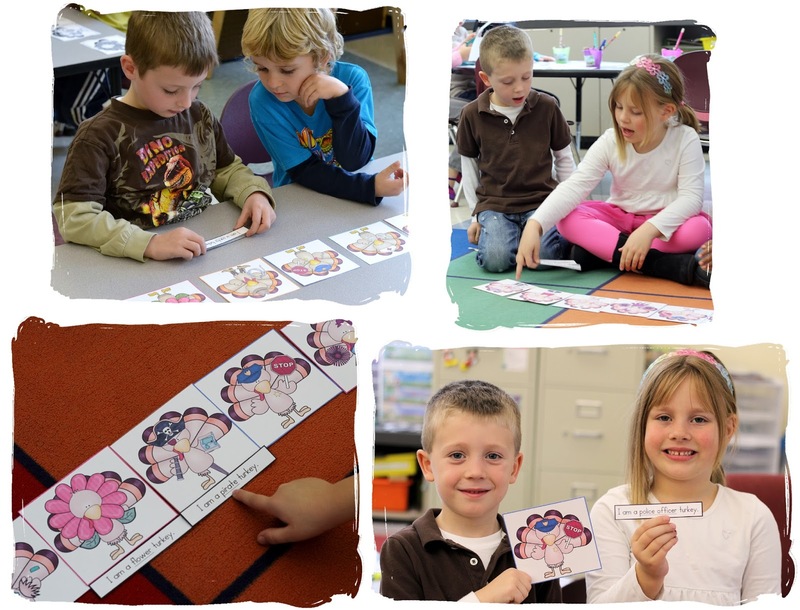 After reading the book we completed a sequencing activity. The children colored and cut out clipart of the characters and then put them onto a bed that is in a house. The children enjoyed retelling the story with their friends, especially when the flea wakes everyone up and causes a commotion. The dreaming child is joining the snoring granny in bed. Here the snoozing cat is finding a cozy spot on top of the dozing dog. Last, here comes that wakeful flea!! Let the bed breaking start! Haha!! Who doesn't want to live in a beautiful summer house? I just love her flowers! Aww...a loving house! How awesome is that? Everyone would love each other and hearts are everywhere, sounds like a great place to live to me! This is great! A costume party house. We can wear a different costume every day and to make the party even better, the house comes with a disco ball too! This is awesome! When the child first brought this picture to me I thought she wanted a movie house or a house with cameras or something but when she said. "I want to live in a Target house." I totally got her picture! I love the red target in the middle, the cash register, money and the toys on the shelf to buy! So clever! It's always the little things that make you happy! Hearing children's laughter, an unexpected phone call from a friend, a simple thank you, or I appreciate you. We are so happy to see the end of the first marking period! Not because we are rushing the school year, but because now we can put some of our energy back into our store and this poor little neglected blog! Did you guess that I love Mickey Mouse? In fact, I love everything Disney! I can't wait to see the new animated movie Frozen. It looks great! It is even cuter in person. It was a happy birthday gift for her! Aren't the polka dots fun? What is a little thing that has made you smile big lately?